Excellent for shady areas in the garden. Carpeting deeply lobed palmate foliage. 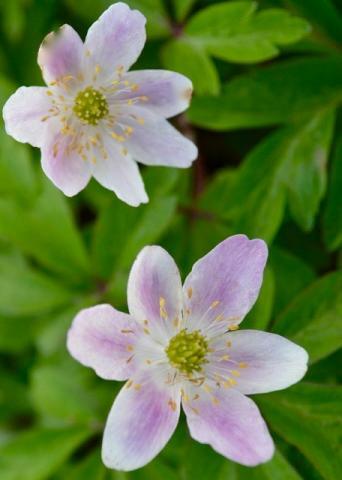 Dainty starry soft pink flowers suffused with deep rose pink, March to May. Good ground cover,dies down early. Semi shade to shade. 15cm tall.